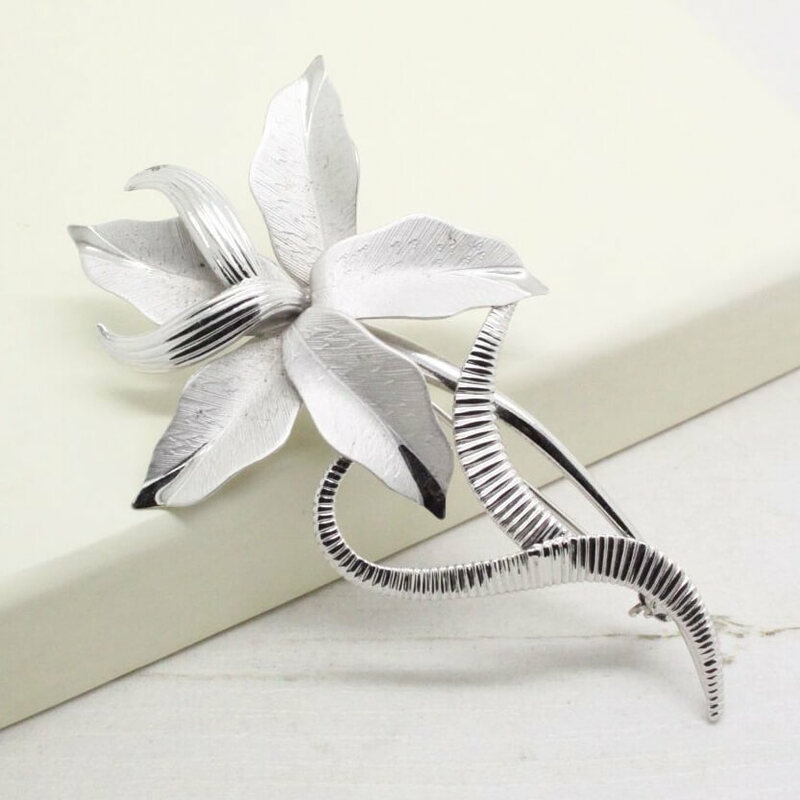 Description: This beautiful decorative sterling silver brooch features an elegant lily flower with swirling etched stem. Complete with a brushed finish to the petals this brooch is very eye catching and attractive. Measuring 7.5cm at tallest point, the brooch is in good condition showing slight to no wear, complete with a fully working roll lock clasp to the back. 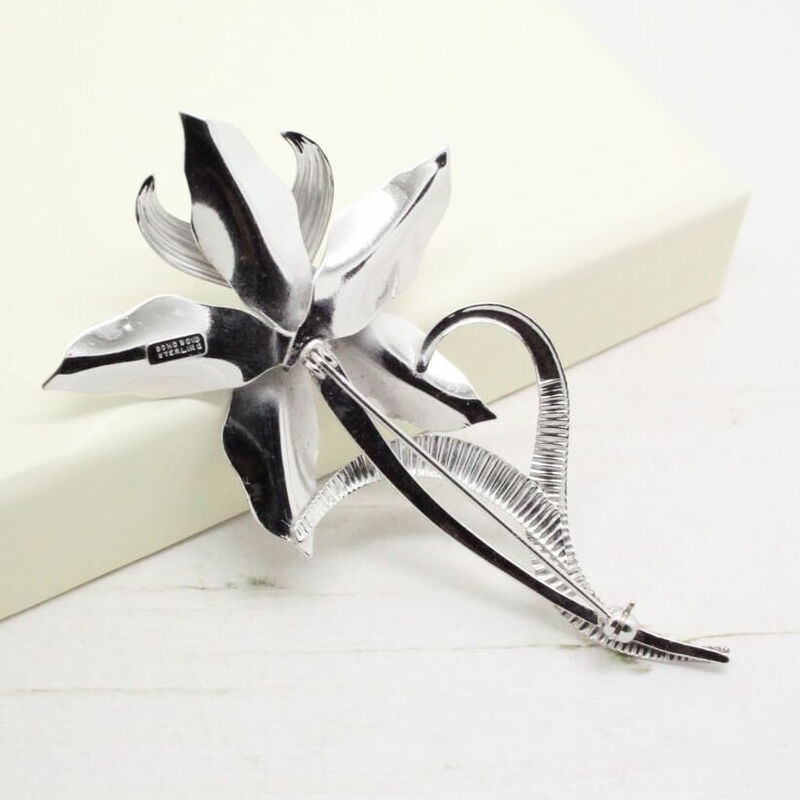 I have personally never seen this Lily design before, others have been available but on a much smaller scale. 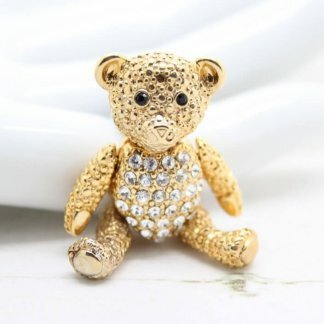 Truly a statement piece that can be worn with any outfit. Fully signed to the back, Bond Boyd Sterling. Since 1940 Bond Boyd has been renowned for timeless designs and high quality items, becoming a leader in the jewellery industry. All items are made in Canada by the family owned business who pride themselves in their superior production. 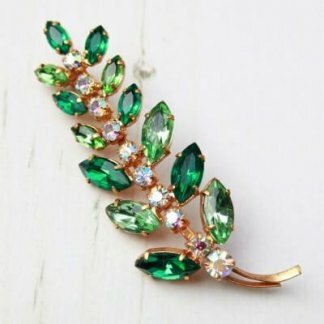 Although in resent years Bond Boyd are known for their souvenir and corporate jewellery. 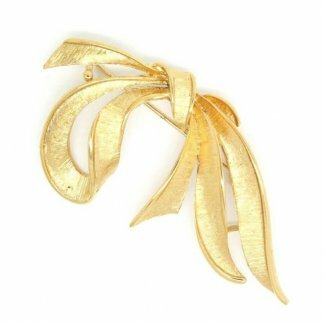 Perfect for any vintage jewellery collection – Think outside the box and use this 1960s brooch as your bridal ‘something old’ on your special day.